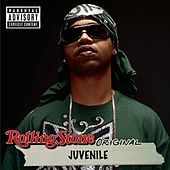 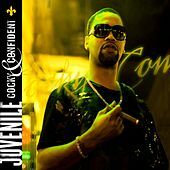 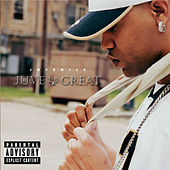 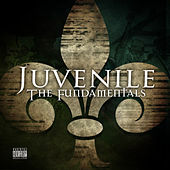 Hailing from New Orleans' infamous Magnolia housing projects, Juvenile released his first album in 1995; he teamed up with Cash Money honchos Slim and Baby a few years later to drop Solja Rags. 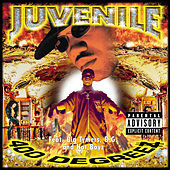 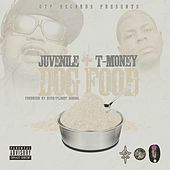 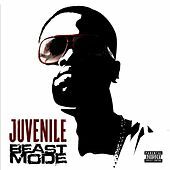 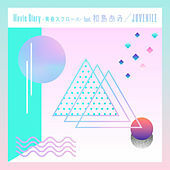 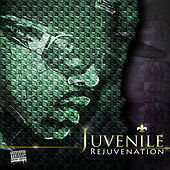 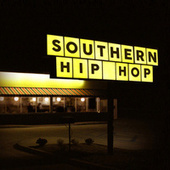 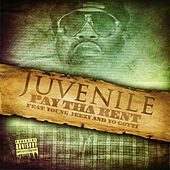 Despite being practically unknown on either coast, Juvie had a serious reputation and developed a huge following across the South and Midwest. 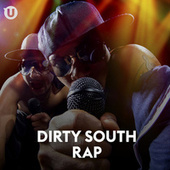 By the time his fourth record 400 Degreez dropped in 1998, the charismatic emcee was ready for the big time. 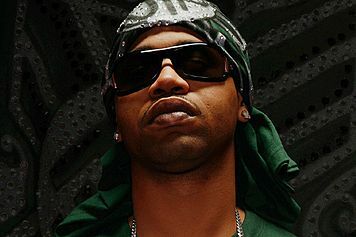 "Ha" was his first single to blow up on a national level, featuring the otherworldly electro-crunk production of Mannie Fresh backing his unusual, heavily accented flows. 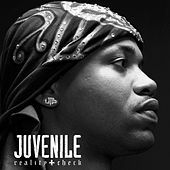 "Back That Azz Up" soon followed, an infectious, booty-shaking anthem that kept the radio and video shows on lock for months. 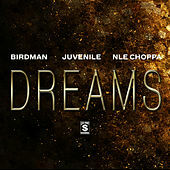 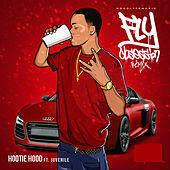 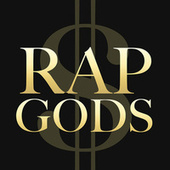 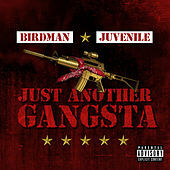 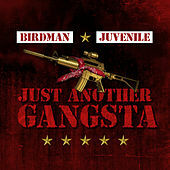 The album went triple-platinum, landed Cash Money an unprecedented $30 million distribution deal, and made Juvie and his Hot Boy$ crew international superstars. 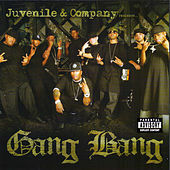 Although some scoff at their gold-plated grills, customized helicopters, and proudly violent and sexist lyrics, their perseverance and DIY work ethic made the Hot Boy$ the biggest success story of 1999.